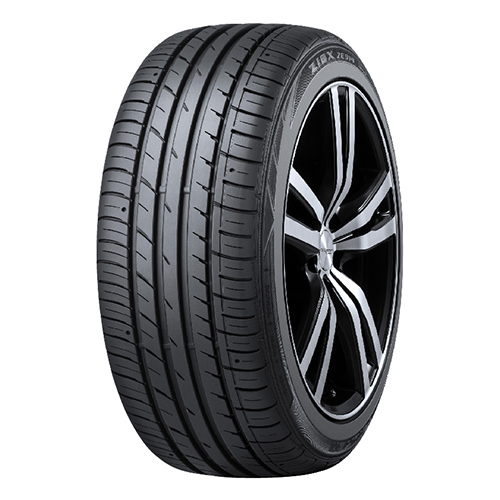 Falken Tyres are always the ideal choice for drivers of performance cars and general passenger cars. 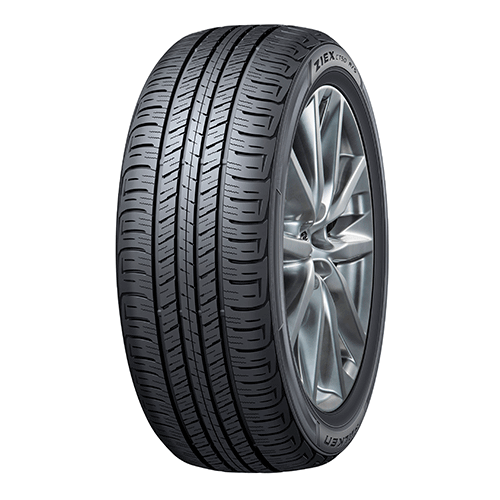 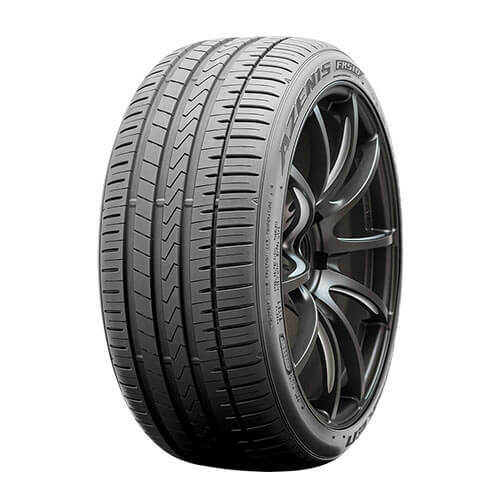 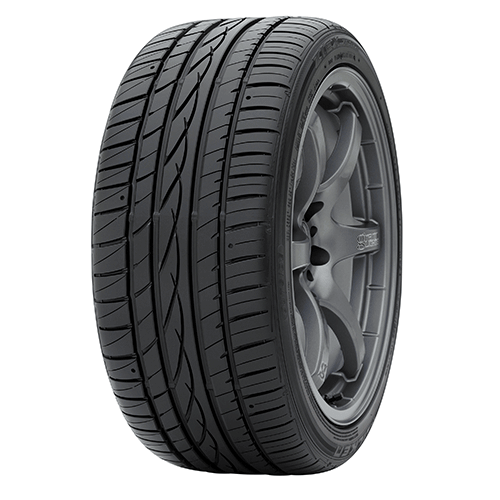 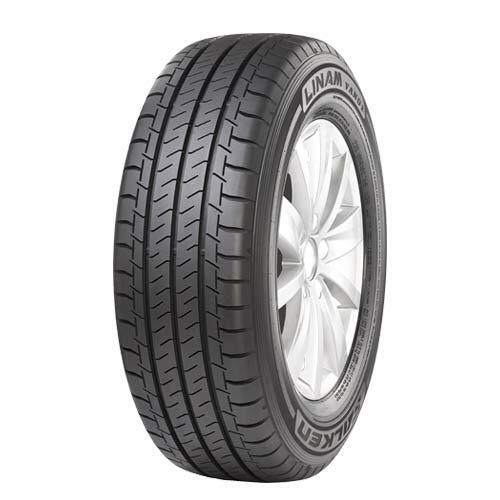 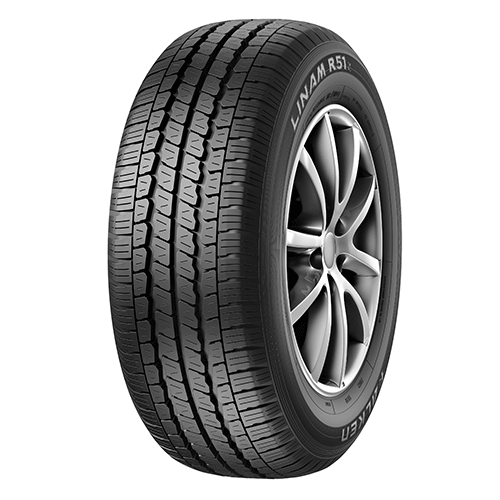 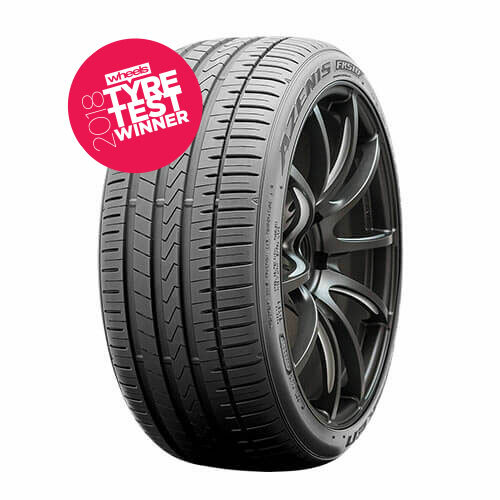 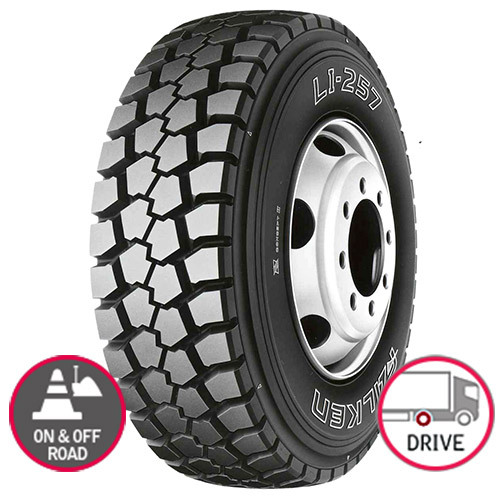 Developed using highly-advanced technology; Falken’s tyres offer excellent levels of dry handling, wet grip, rolling resistance and driving comfort. 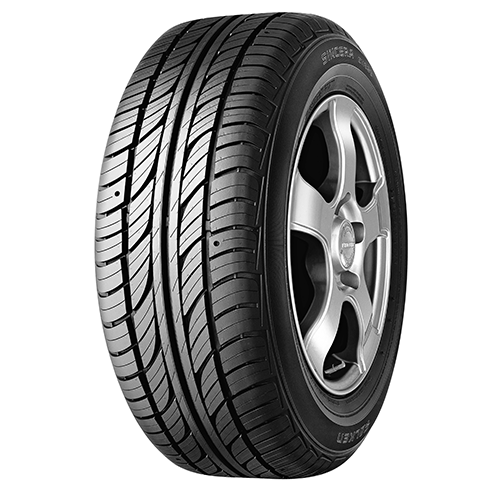 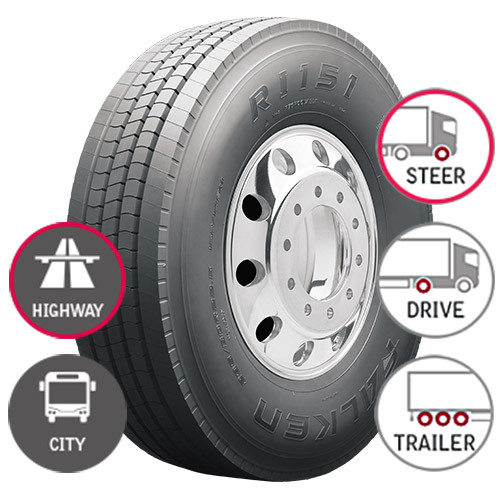 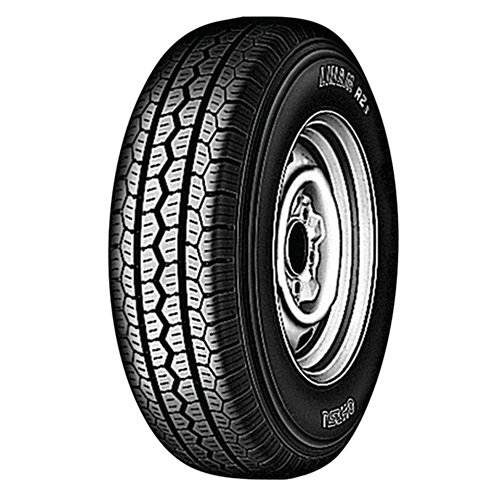 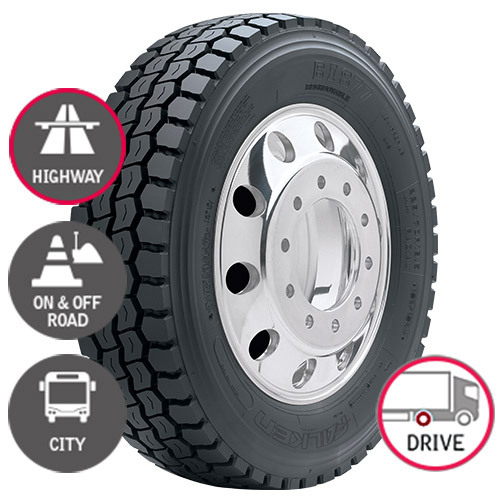 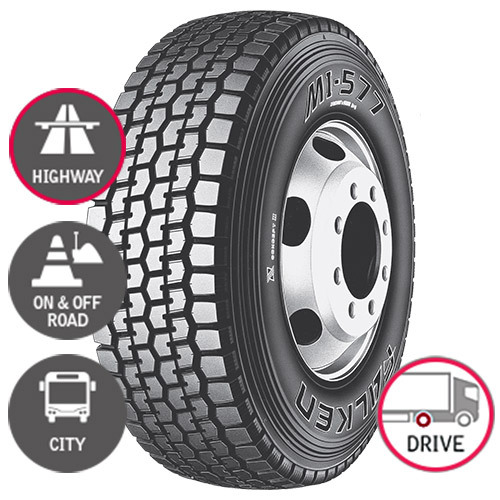 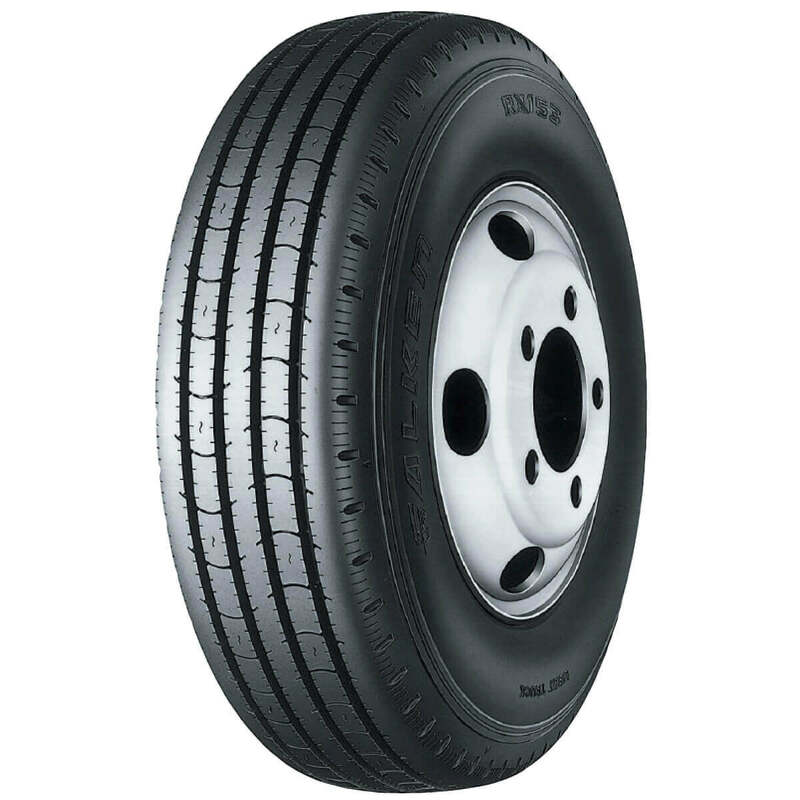 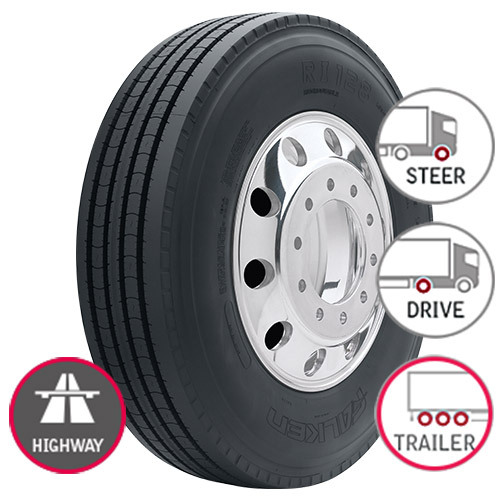 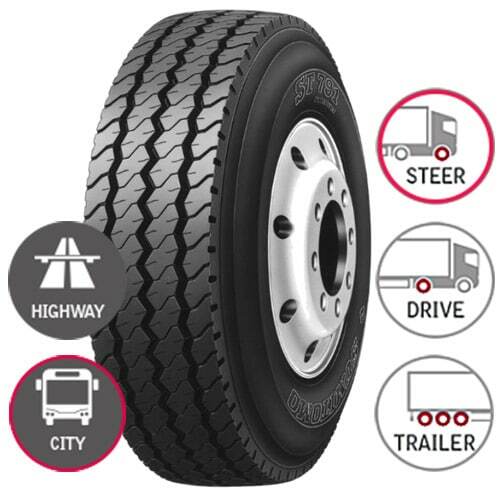 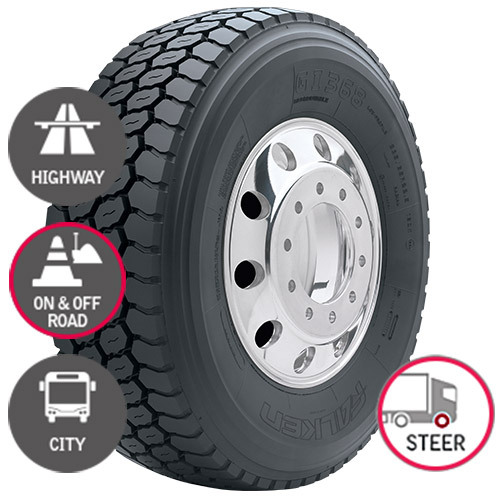 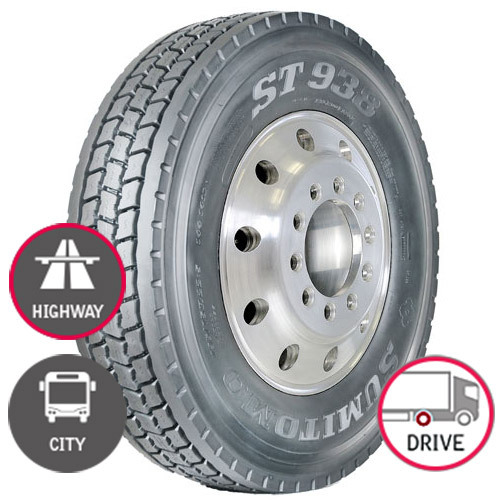 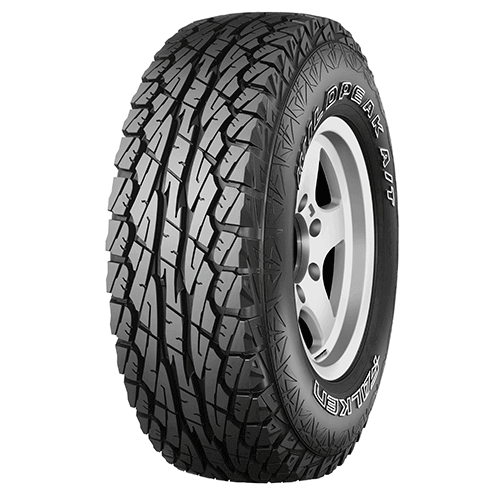 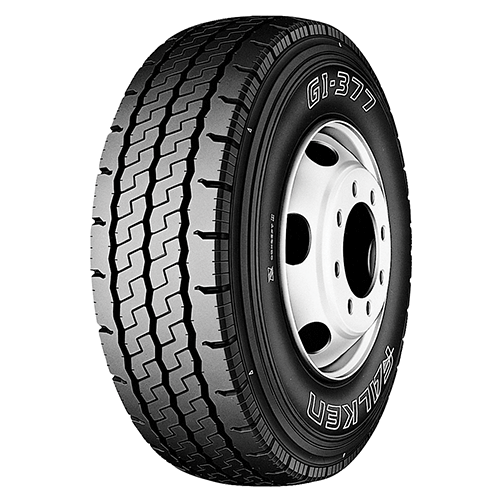 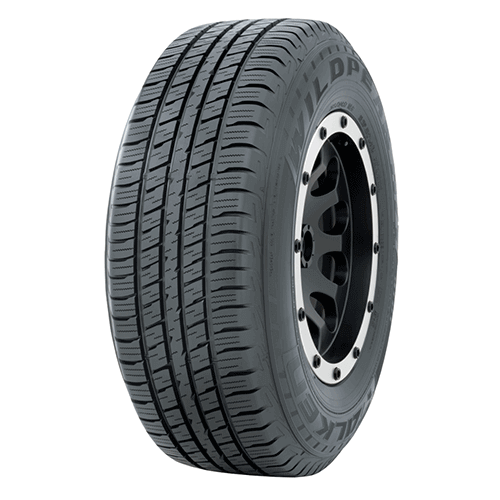 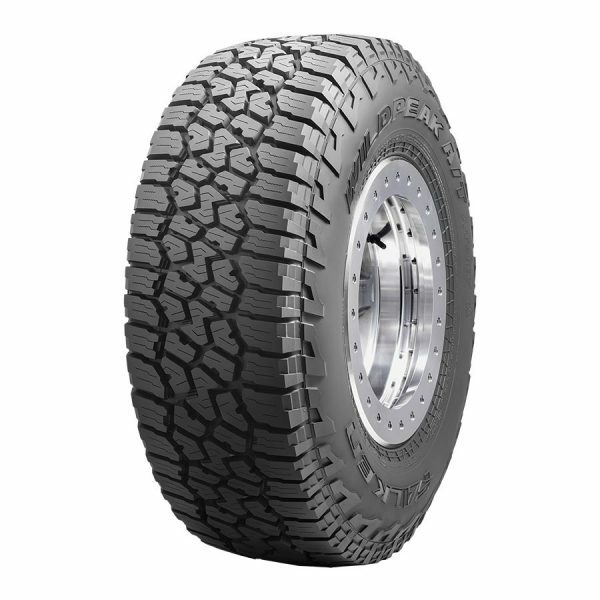 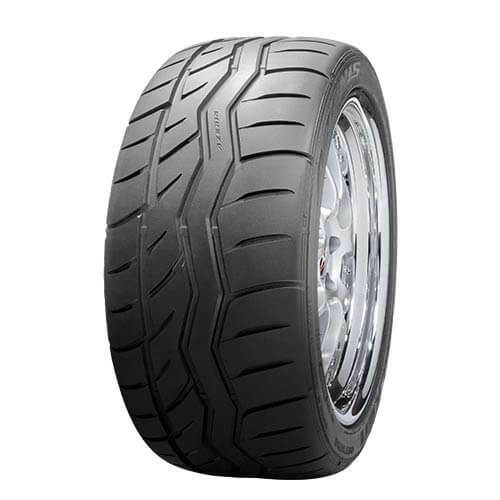 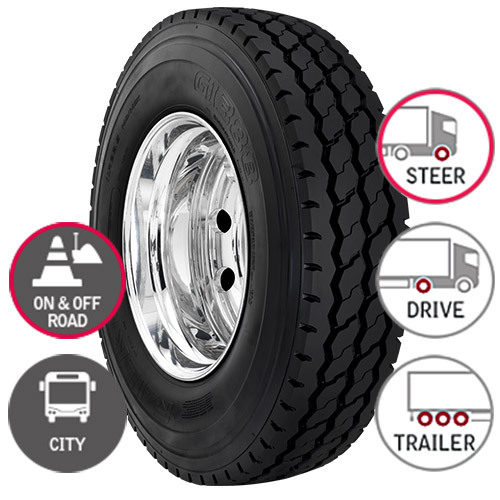 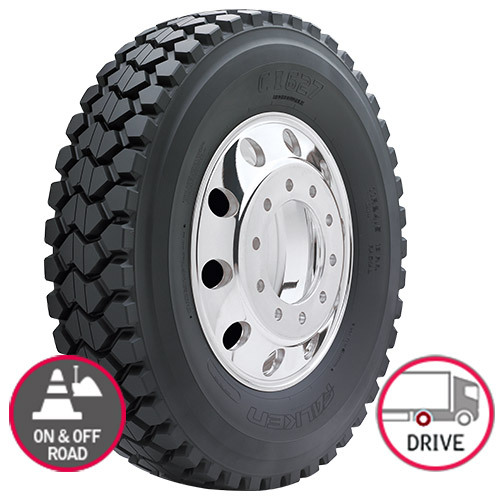 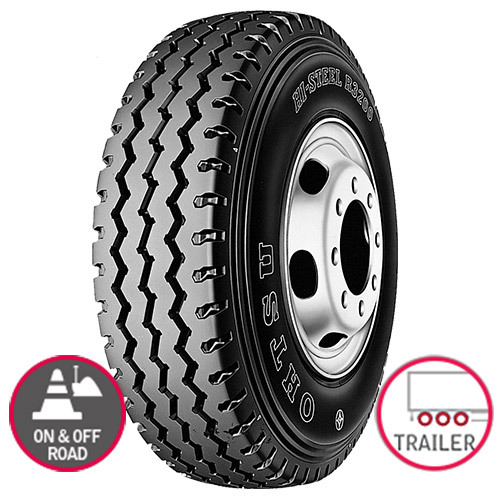 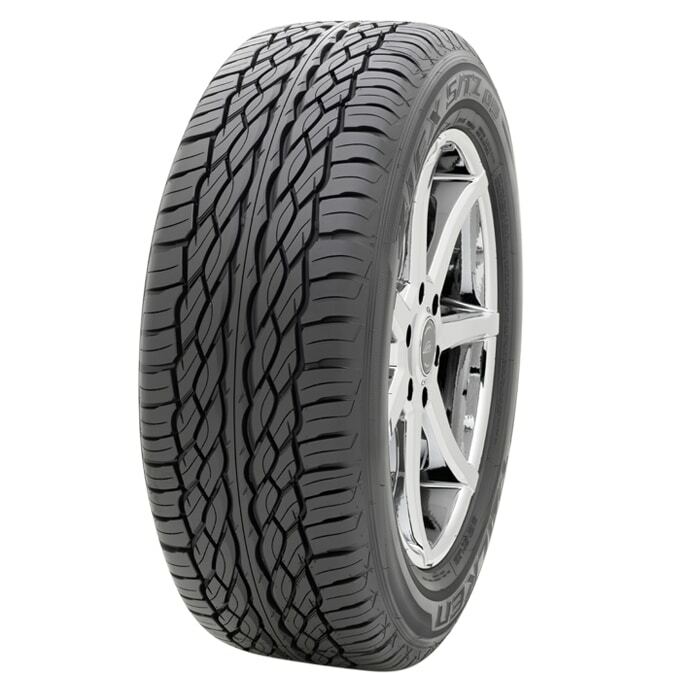 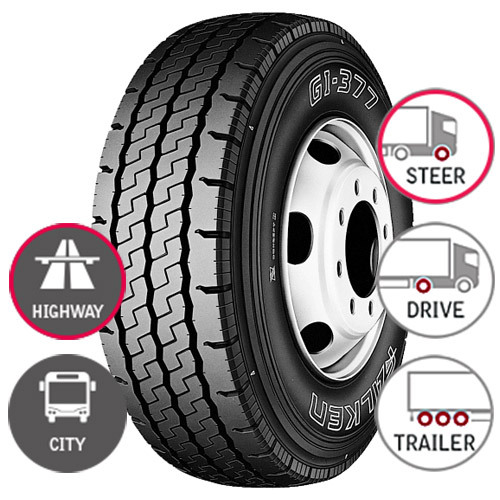 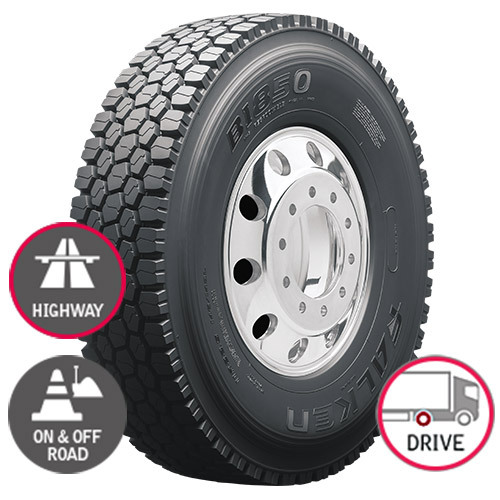 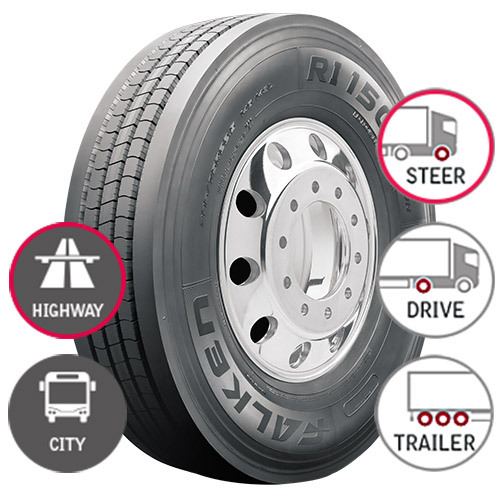 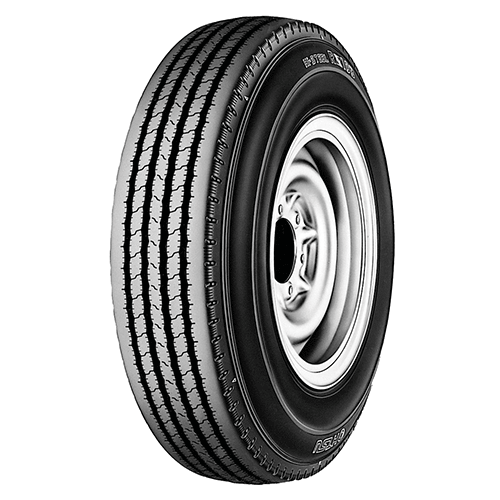 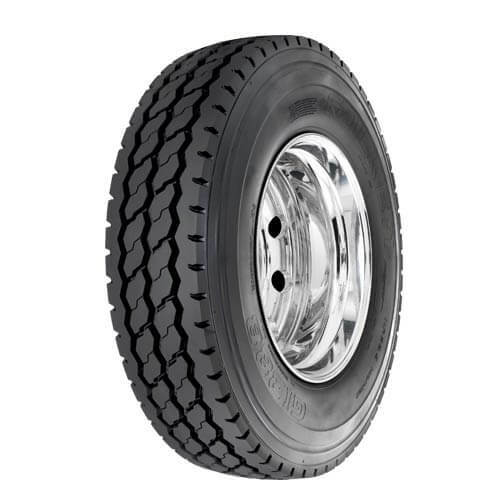 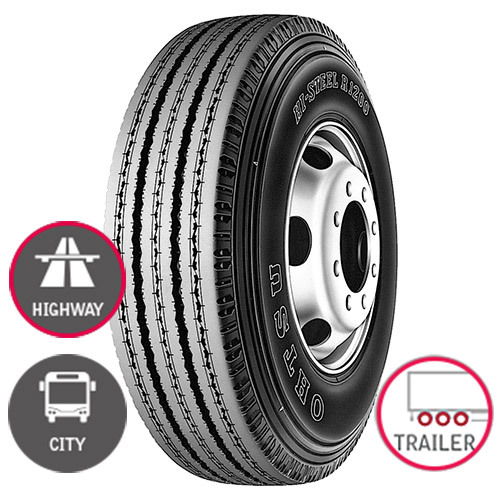 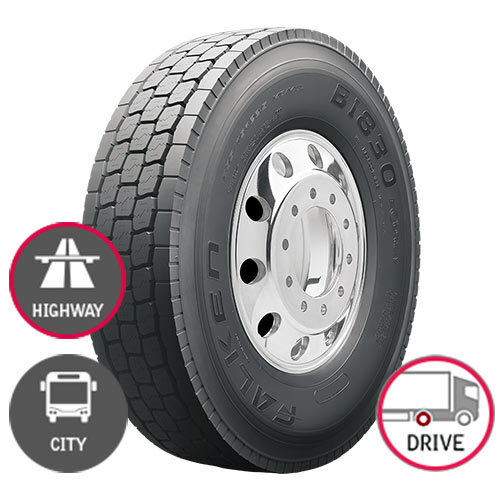 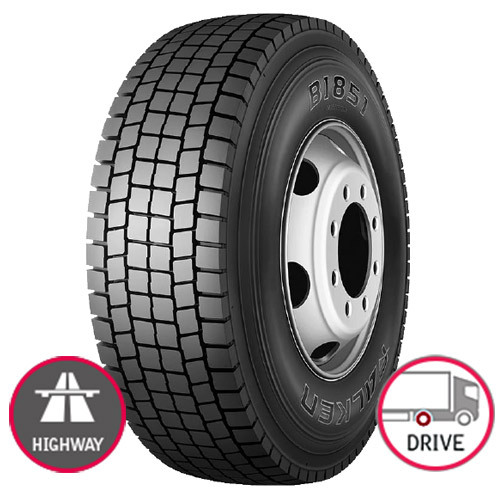 Falken has an extensive range of products and tyres for your passenger van, commercial van or light truck. 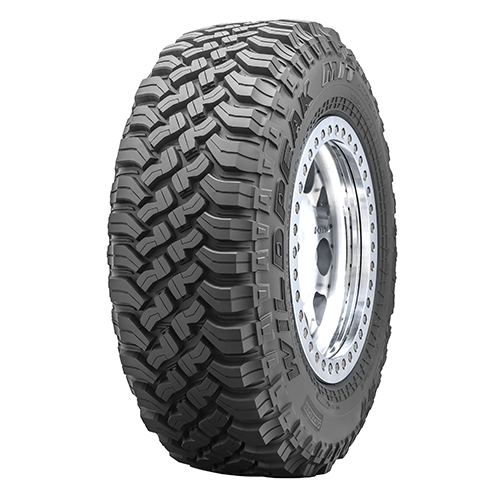 Specifically designed for support vehicles in mining and construction. 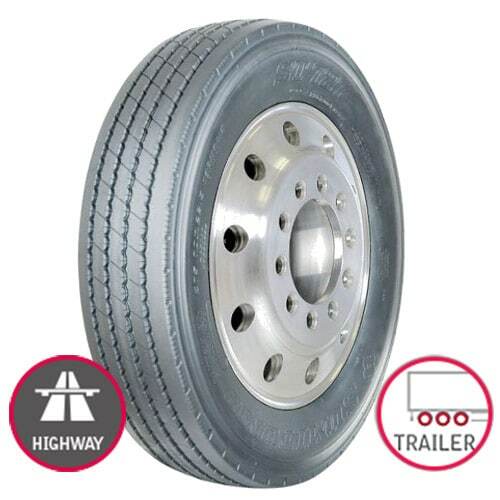 All steel construction for maximum durability and damage resistance.